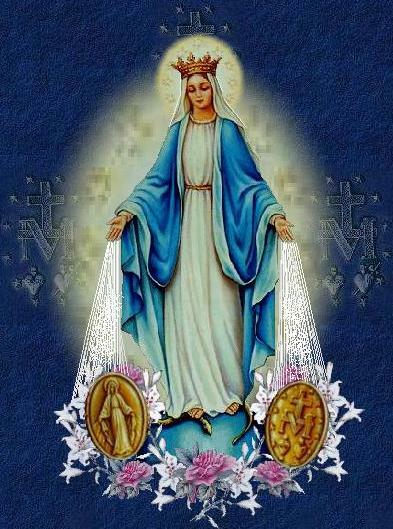 Posted by Tantumblogo in awesomeness, Basics, Domestic Church, family, General Catholic, Glory, Grace, Interior Life, Novenas, Our Lady, sanctity, Tradition, Virtue. 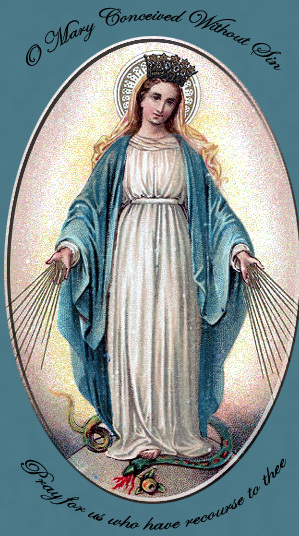 Here’s a Miraculous Medal Novena from EWTN that’s on the compact, one might say efficient, side. If you want a much longer one, here is one with variable daily prayers from America Needs Fatima. If you want even more variety, here is a third option from EWTN.